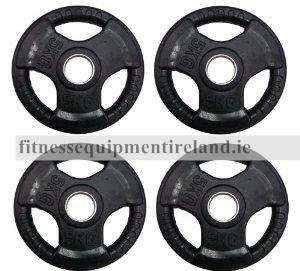 Enhance your current muscle building routine with high performance Tri Grip Plates. 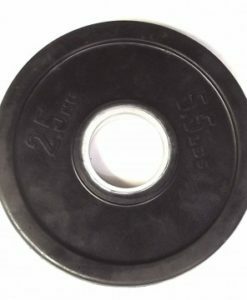 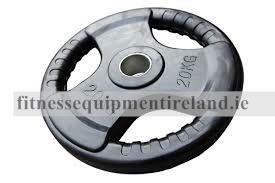 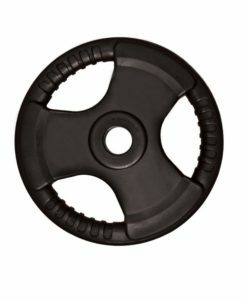 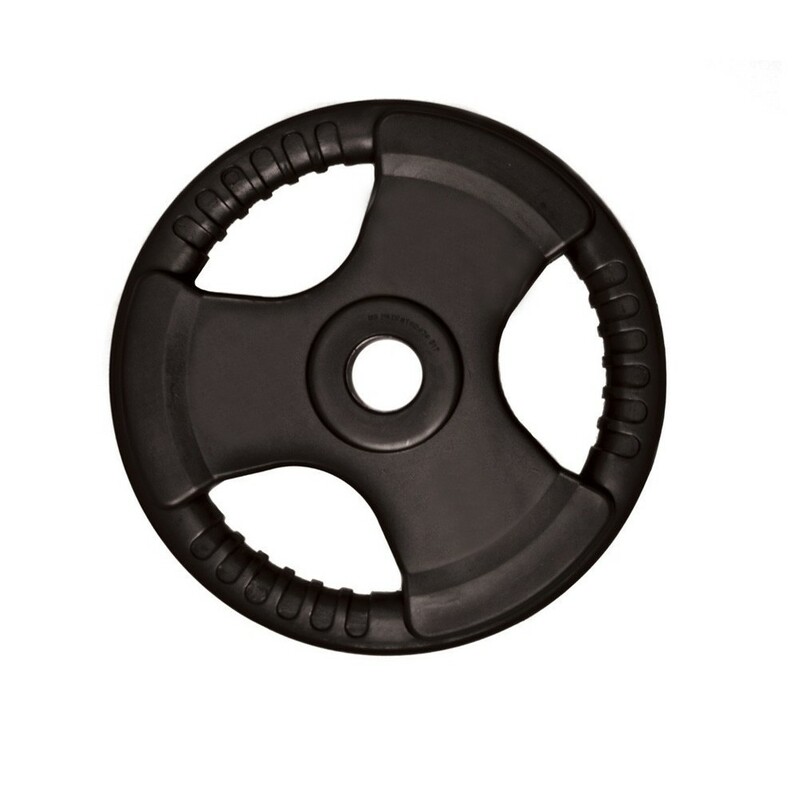 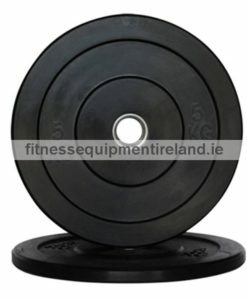 The Tri Grip Plate unique “easy grip” feature consists of three hand slots balanced evenly around the plate to facilitate accurate weight distribution which ensures that your time is focused on working out rather than assembling equipment. 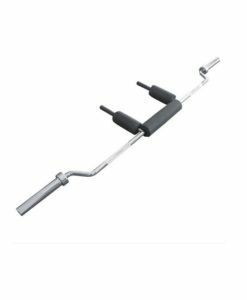 The Trip Grip Weight Plates can be used individually for overhead lifts and tricep workouts or in conjunction with an Olympic Bar which can be mix & matched with the desired weight plates to help you achieve your muscle building targets through squats and deadlifts. 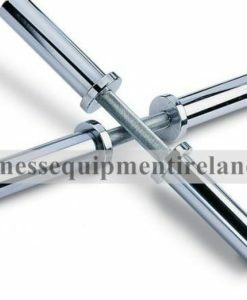 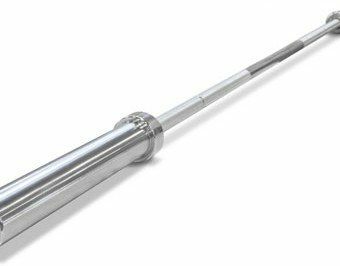 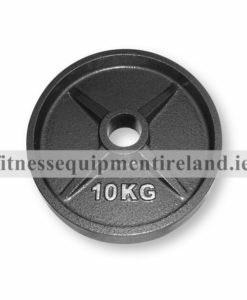 The compact design allows the plates to rest together uniformly on the Olympic Bar thanks to the solid steel insert which ensures precision fit. 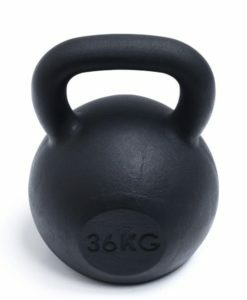 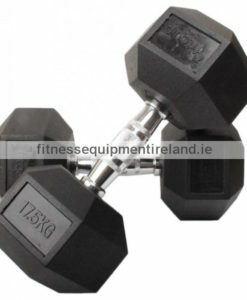 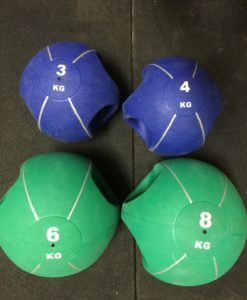 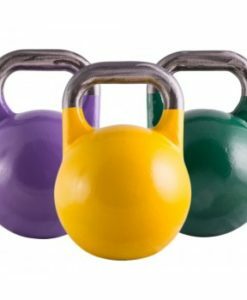 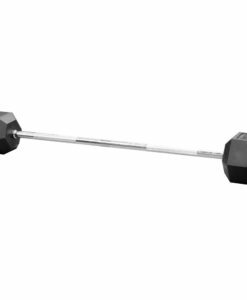 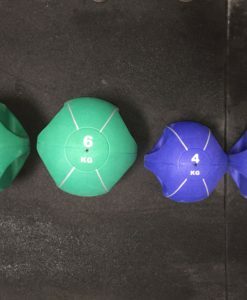 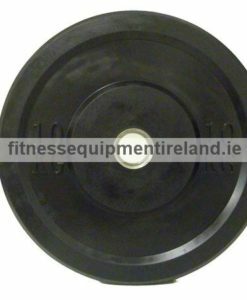 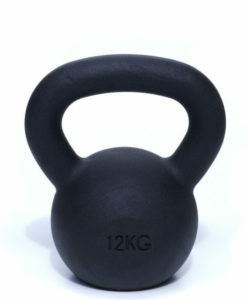 The various weight dimensions allows for gradual progression from light to heavy weights in line with your goals making them suitable for all fitness levels.